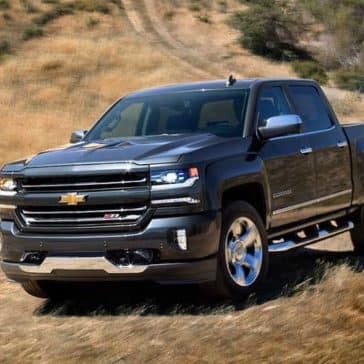 New 2017 Chevrolet Silverado 1500 2WD Crew LT Dale Earnhardt Jr. 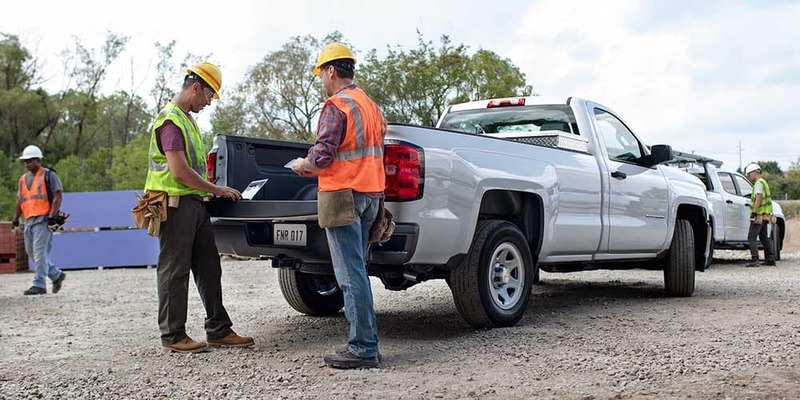 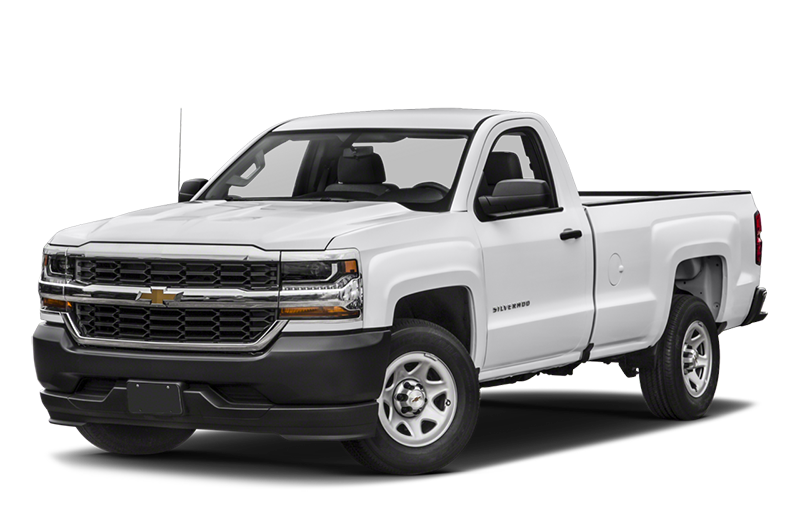 The Chevrolet Silverado 1500 trims have always served up a generous package to Plant City drivers. 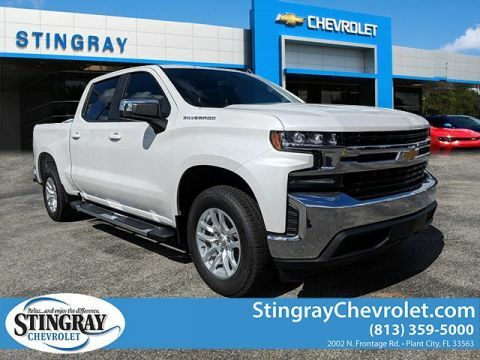 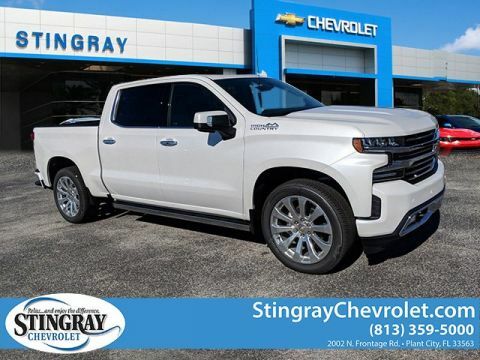 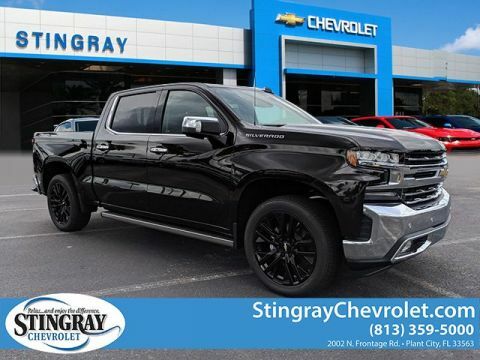 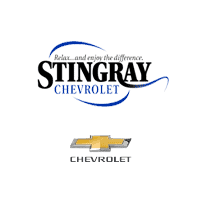 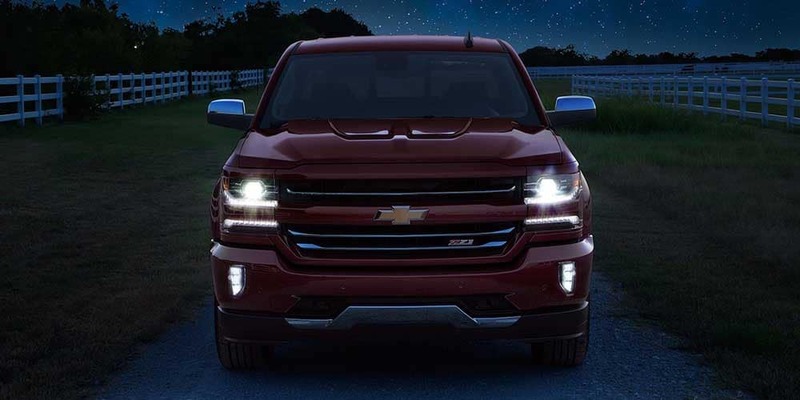 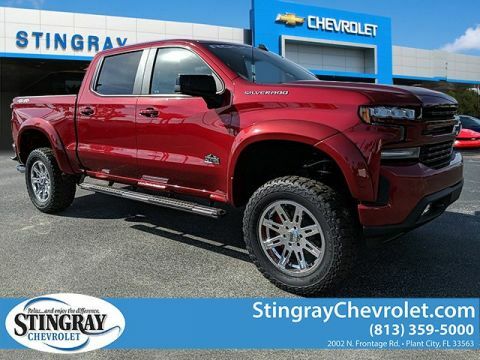 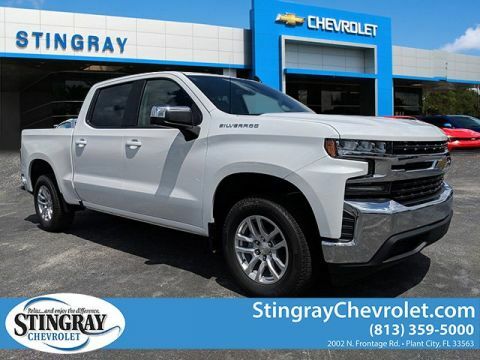 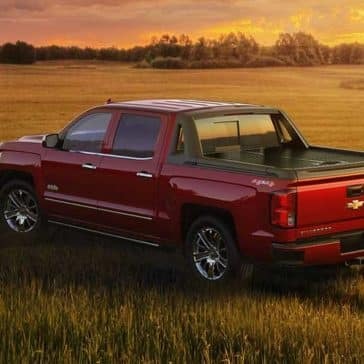 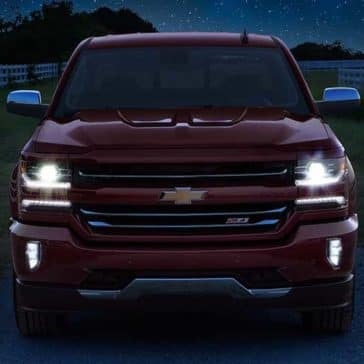 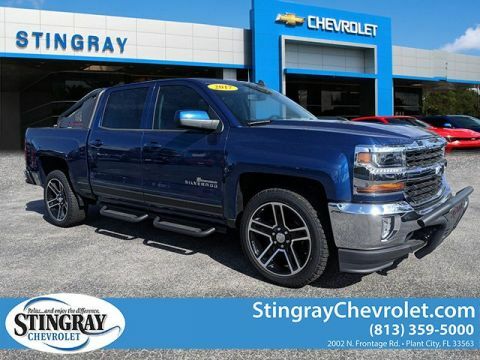 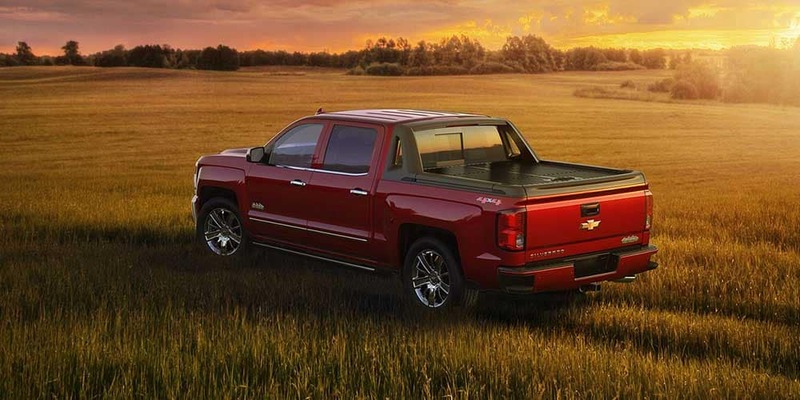 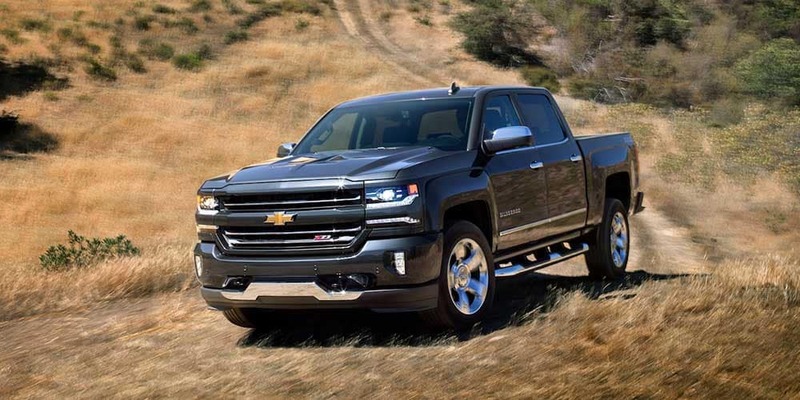 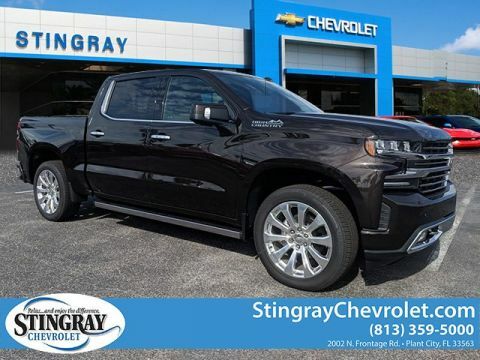 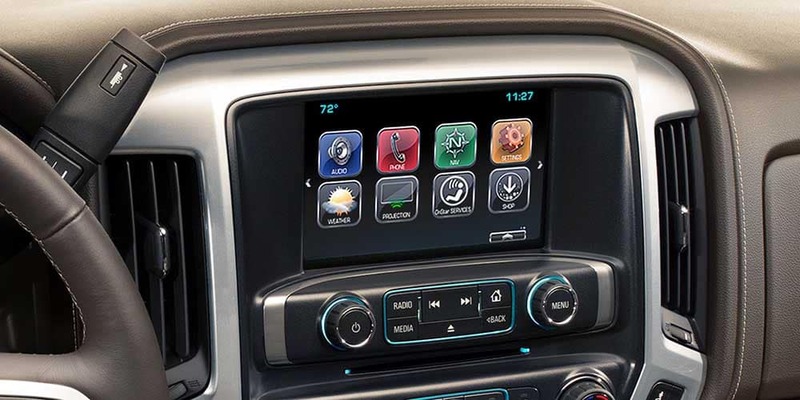 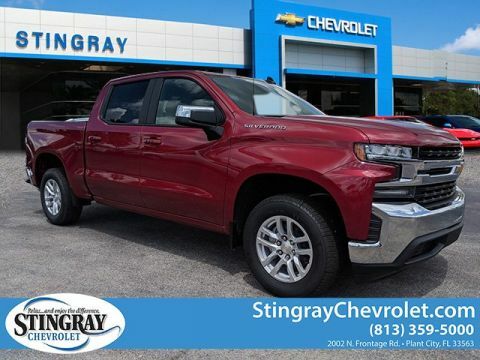 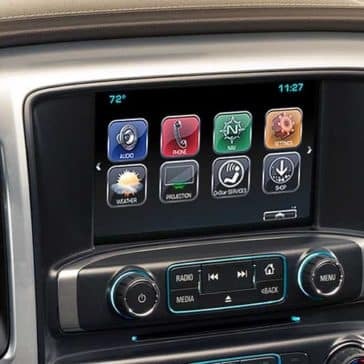 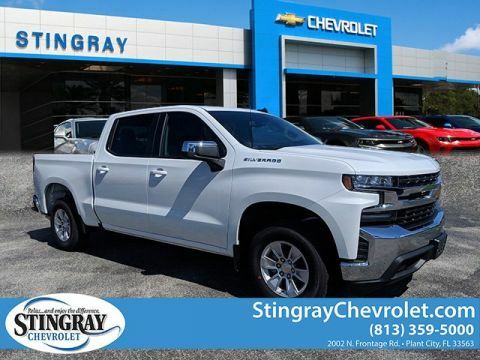 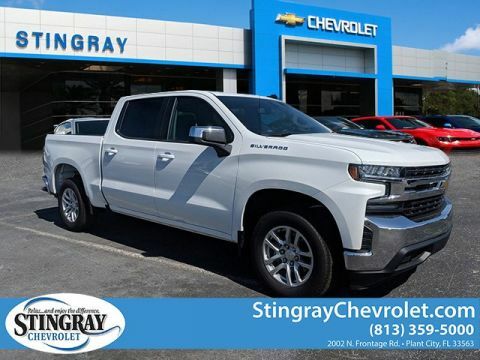 Learn all about the 2018 Chevrolet Silverado exterior features, and then test-drive the model for yourself in Plant City at Stingray Chevrolet. 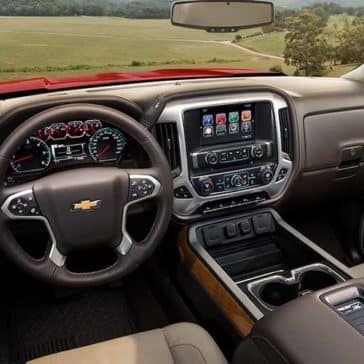 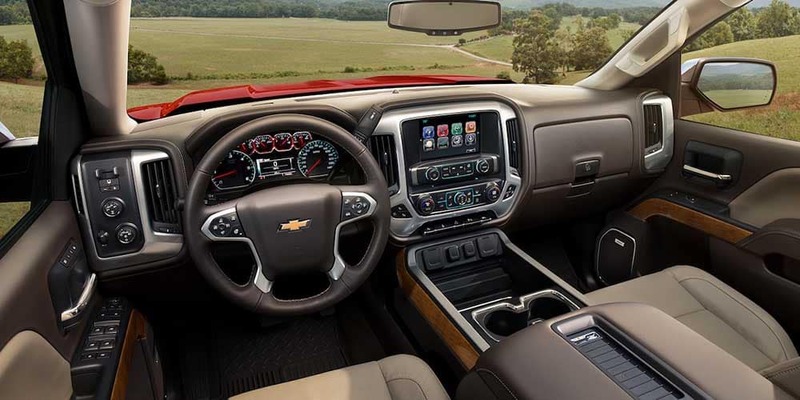 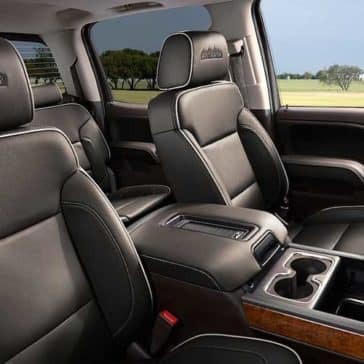 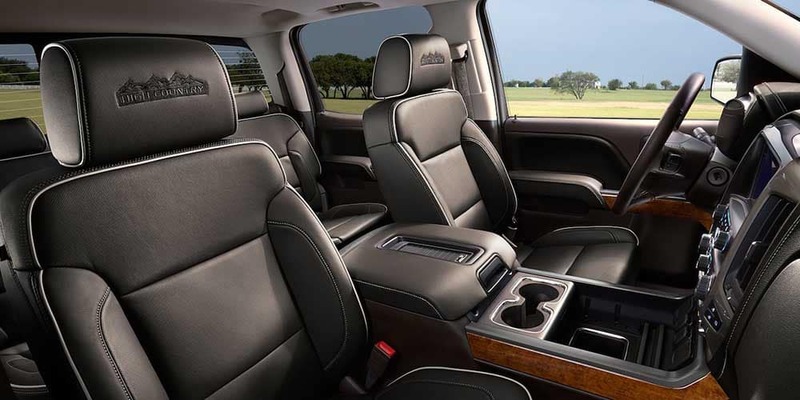 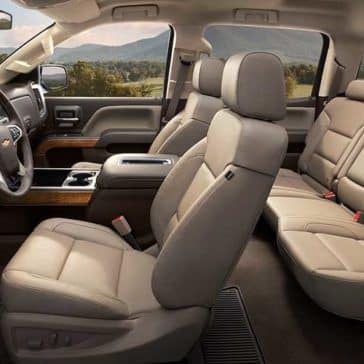 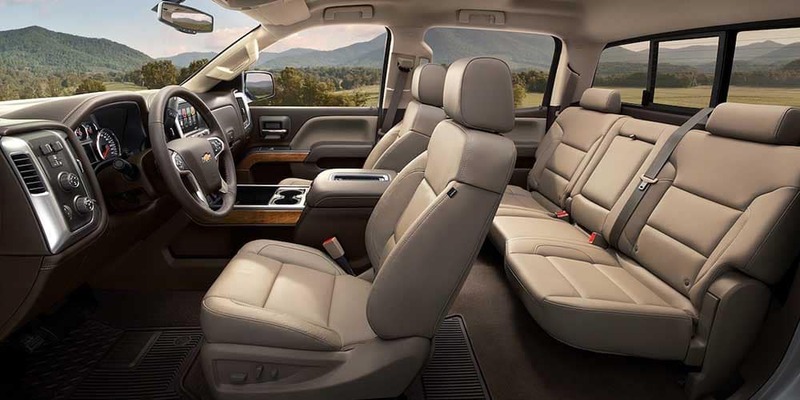 The 2018 Chevrolet Silverado 1500 interior offers seating for six and comfort and convenience features to spare. 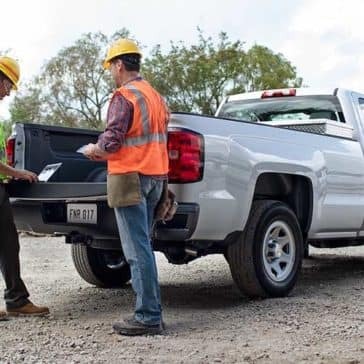 The 2018 Chevrolet Silverado 1500 safety features offer added peace of mind during work or play.